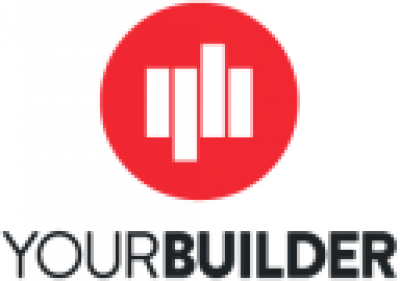 Whether it’s kitchen renovations or complete house renovations in Auckland, Your Builder Ltd can provide great assistance to meet your requirements on a budget. We have completed hundreds of renovations projects over our successful tenure so far; successful, because every time we have succeeded in bringing smile to our client’s face. We are the renovation specialists in Auckland you can count on for your upcoming project. No job is too big or too small for us, and we’re confident to deliver on our client’s expectations without blowing out their budget. Call now to get a no-obligation quote. How far is New Zealand from Australia?